Market (i.e. Right Hand Drive) and USA, which is of course Left hand Drive. To clear the fog we have listed below suitable fitments. 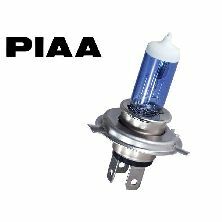 Revington TR information: Platinum Competition H4 bulb 60/55W by PIAA with an equivalent output of 130/120W. This bulb is useful where a dynamo is used and the extra drain of the higher power RTR8463 is undesirable. Revington TR information: Platinum Competition H4 bulb 80/80W by PIAA with an equivalent output of 150/150W. This bulb is not 'E' marked. Please check local laws to be sure this bulb can be used legally on the public highway. 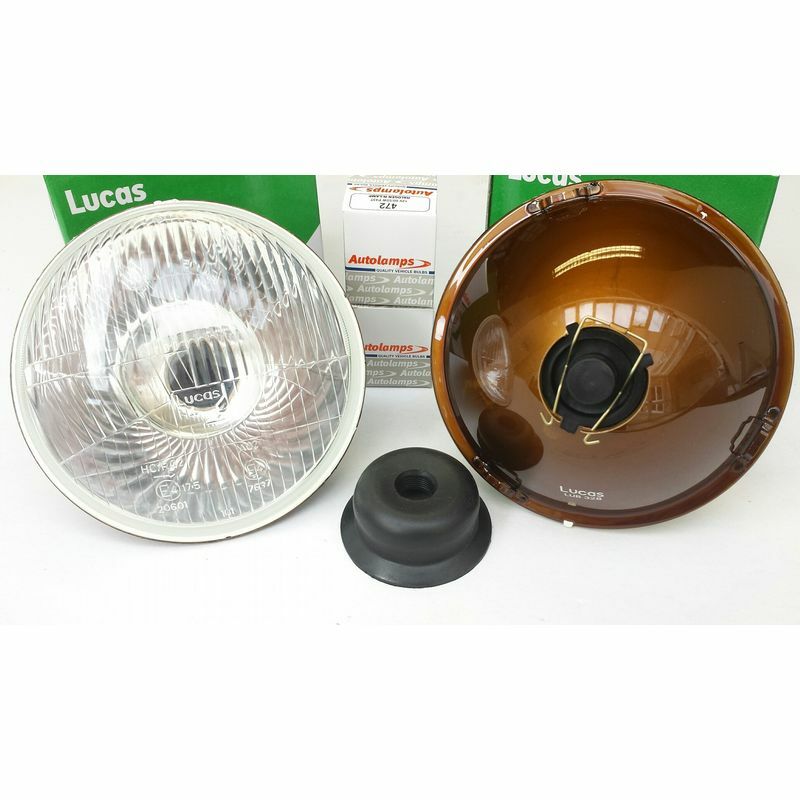 Revington TR information: TR2-8 RHD Lucas Headlamp set consisting of 2 lamps and 2 H4 halogen bulbs. these lamps have no pilot lamp. Revington TR information: TR2-8 LHD Lucas Headlamp set consisting of 2 lamps and 2 H4 halogen bulbs. these lamps have no pilot lamp.